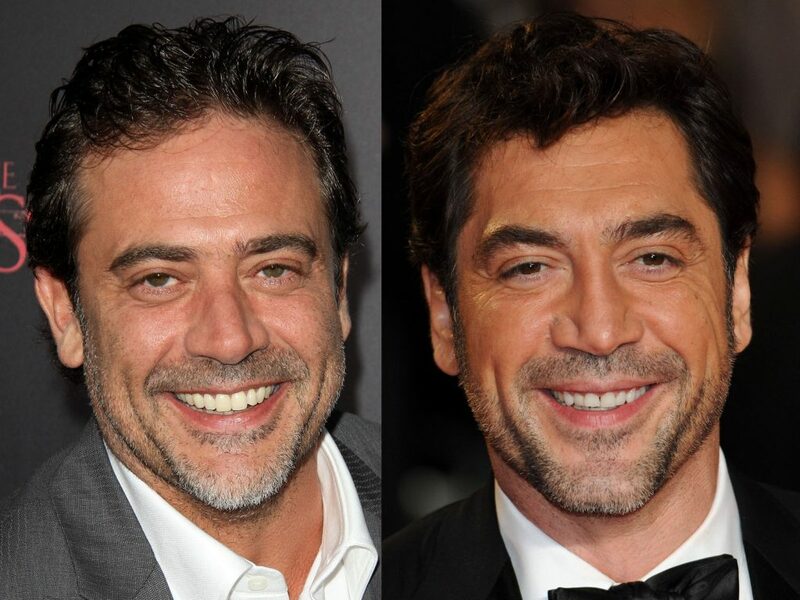 American actor Jeffrey Dean Morgan looks amazingly similar to his Spanish counterpart, Javier Bardem. 52-year-old Morgan, the star of Walking Dead, is married with two children. 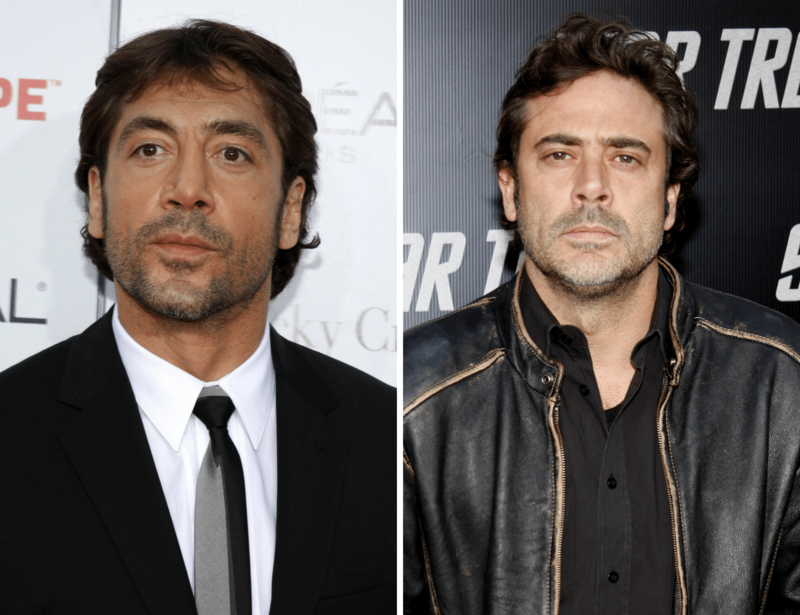 49-year-old Barden, who won an Academy Award for his performance in “No Country for Old Men” is married to actress Penelope Cruz and also has two children. Her lookalike can be found further on in this gallery.